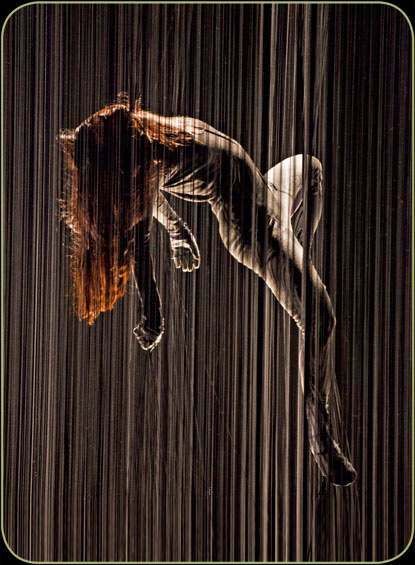 32 Rue Vandenbranden is part of the London International Mime Festival and is a UK Premiere. The production was created by the Belgium company, Peeping Tom, in 2009 and has already received several awards. 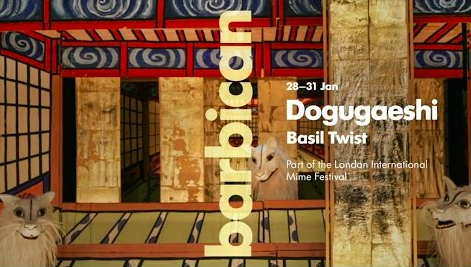 Using a very particular Japanese art of painted screens and puppetry, American puppeteer Basil Twist presents an hour-long piece – Dogugaeshi, as part of the London International Mime Festival. Blending music and art on top of puppet work, Twist effectively makes this style his own, with a seemingly endless amount of hand-painted screens opening and closing, and some modern music thrown in (who knew Ethel Merman’s classic “No Business Like Show Business” had a place within a Japanese puppetry piece?). Noodles may well be the wackiest show I have seen in London for a very long time. NoFit State Circus, a UK company, yet presenting only foreign performers, created this contemporary circus piece around noodles and five bizarre characters obsessed with it. These strings that look like noodles are everywhere on stage, almost as if one is entering Noodle land. Touring this year after a successful run at last year’s Edinburgh Fringe Festival is The Paper Birds with their verbatim show Broke. 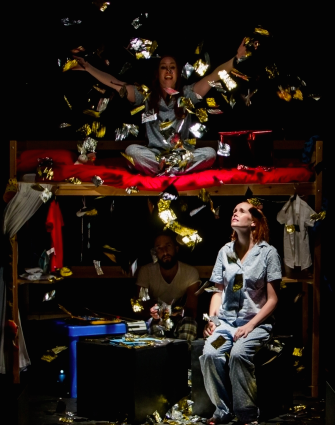 The show was created using interviews and questionnaires about money, debt and consumerism. Although it doesn’t come to any solid conclusion on the matter of money, it does offer many different viewpoints and insight into how we view finances today. 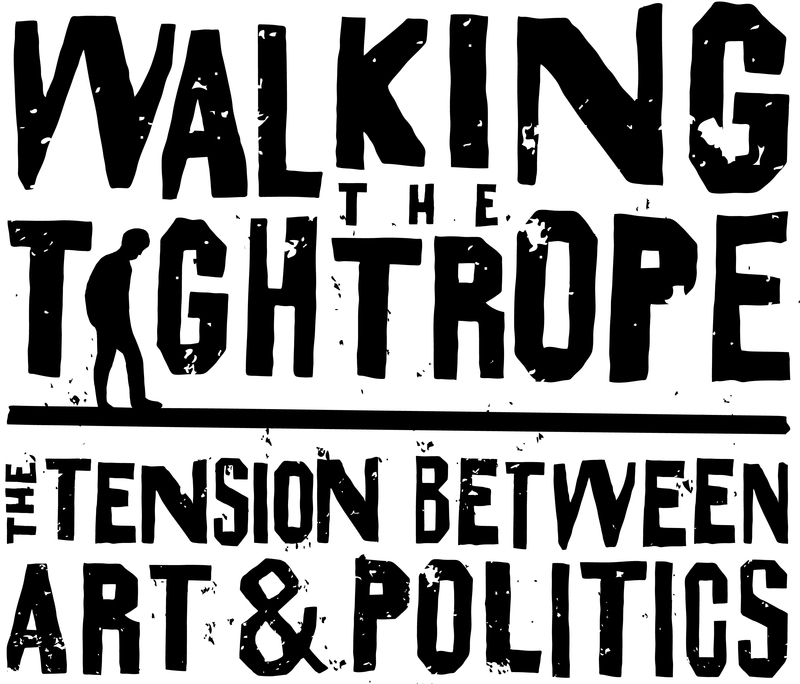 They say that politics is absolutely everywhere, and with the Arts, there’s no doubt that politics plays a heavy part in the type of theatre being created, funding opportunities for emerging playwrights and the issue of censorship. Who are theatrical pieces created for? The public? The audience? The nation? The role of the theatre within western history has been to educate, to satirise, to question, to evoke discussion…the list goes on and on, however we find that within a very progressive climate, issues such as racial discrimination, censorship and unpaid internships continue to persist. Working in the performance industry isn’t just about bagging the lead role in a professional production, working behind the scenes is equally as important, if anything, more so. Whether you’re frantically revising…or not… for your A-Levels at college and considering studying on a course focusing on theatrical roles backstage at drama school, or you’re finding yourself nervously prepping for your final drama school showcase, there’s no doubt that the idea of looking for jobs within the performance industry can appear daunting. For those who are 100% certain on what career path they wish to take, for those looking for a career change or for those who are not entirely sure as to what they would like to do then there’s no need to panic! 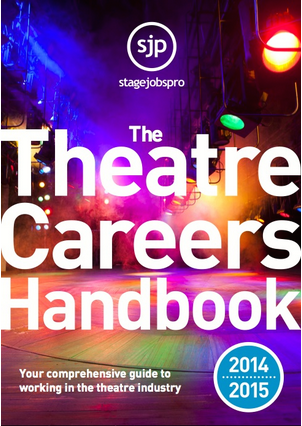 Stage Jobs Pro‘s Theatre Career Handbook 2014-2015 is the go to place for information on backstage theatre jobs, with advice from top performance organisations and drama schools such as Mountview Academy of Theatre Arts to Ideastap. 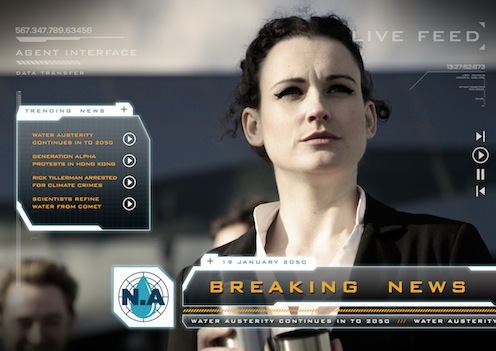 The concept: It’s 2050 and we’ve screwed up the planet. New Atlantis is a group who have come together to steer us away from oblivion. The head of our leading collective is resigning and we, the audience, need to decide who will replace her from three departments; Defence, Reform and Industry. Going to the circus is always a joy, an experience that can bring back those happy childhood days when the circus was in town and the whole family would go together. Of course, at the time, animals were still allowed in circuses, and as lovely as it was to watch them, I feel much happier knowing that they are not being exploited for our pleasure and entertainment. 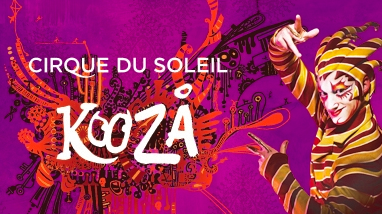 Cirque du Soleil, founded in 1984, was in my younger days the lead in creating a contemporary circus, precisely for not using performing animals and for having a character-driven approach in their shows. It was more than just tricks, it was an experience that would feast the eyes and ears and leave you in awe. Thriller Live began life as a celebration of Michael Jackson‘s music back in the early nineties and has morphed into the twentieth longest running musical in the West End‘s history. Now celebrating its sixth birthday at the Lyric Theatre, it remains a thrilling (sorry, couldn‘t resist) celebration of the King of Pop‘s body of work. It is now entering that magical time where it could keep going on-and-on for a long long time. Unless you practice medicine, watch informative programmes on the processes and networks of the human anatomy or have an impressive knowledge of the Oxford Dictionary, I doubt that many of us sit back and think of the natural and astonishing processes that the human body goes through, let alone labelling each individual system. The production, Plexus, draws from its meaning: a network of nerves and vessels in the body and an intricate network or web like formation, stopping the audience in their tracks with this forward thinking piece of genius.